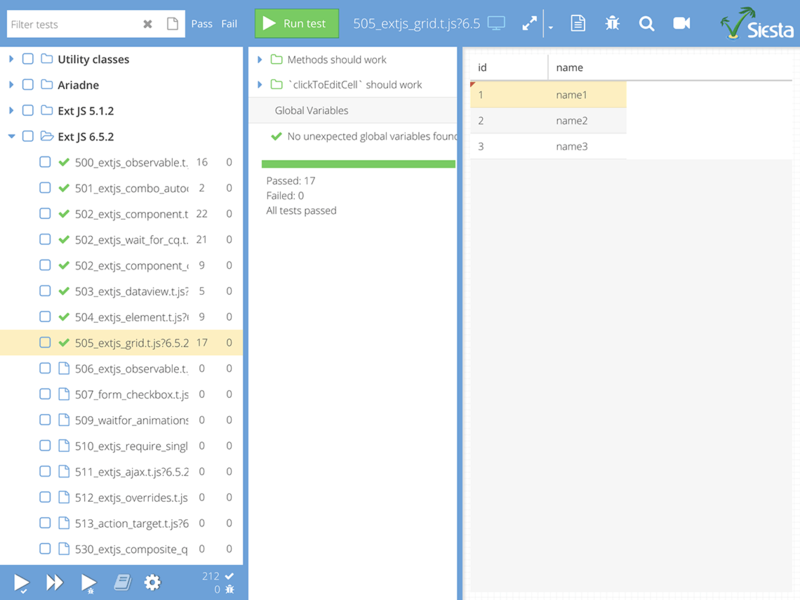 With Bryntum Complete for Ext JS you get a discounted bundle containing our powerful Ext JS components as well as the Siesta testing tool to keep your code in great shape. 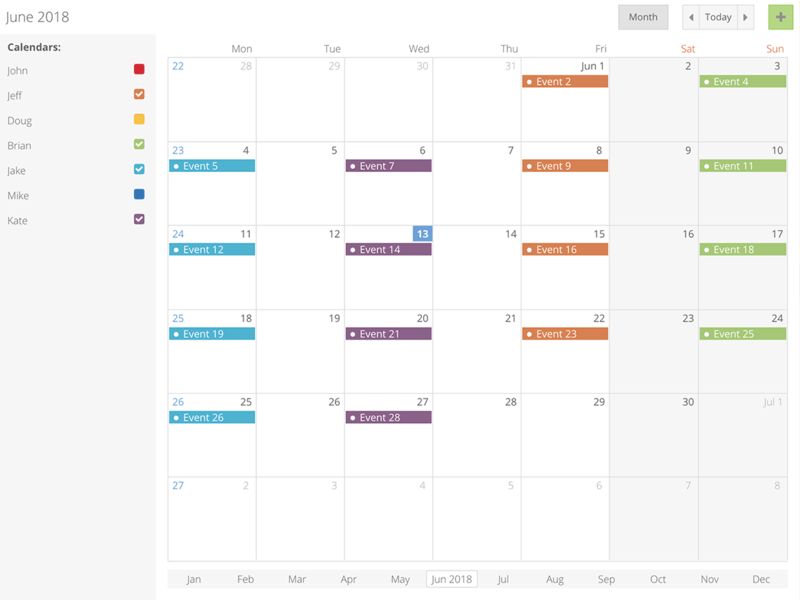 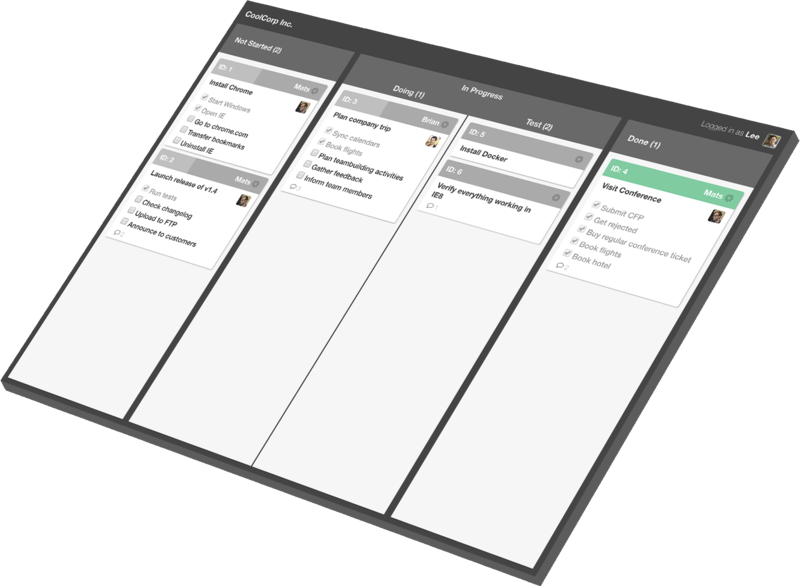 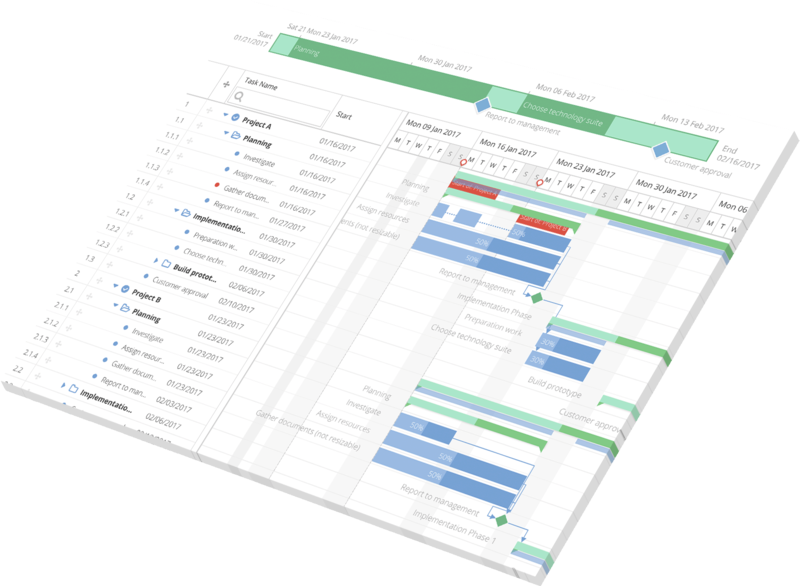 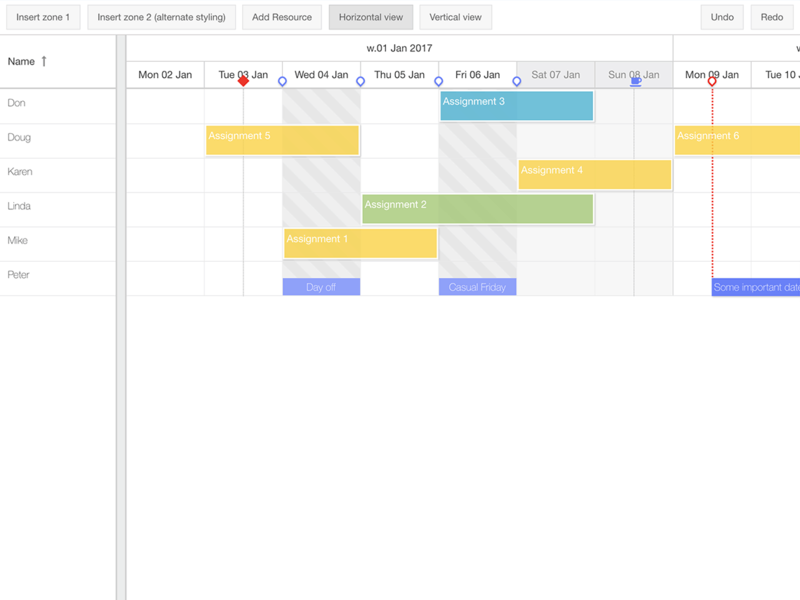 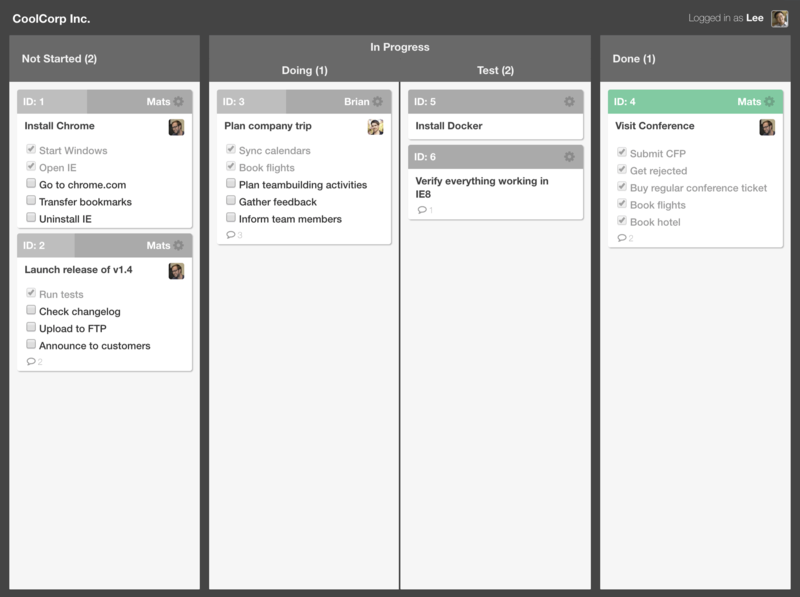 With Ext Gantt Pro you can view and manage complex project schedules easily in your web application. 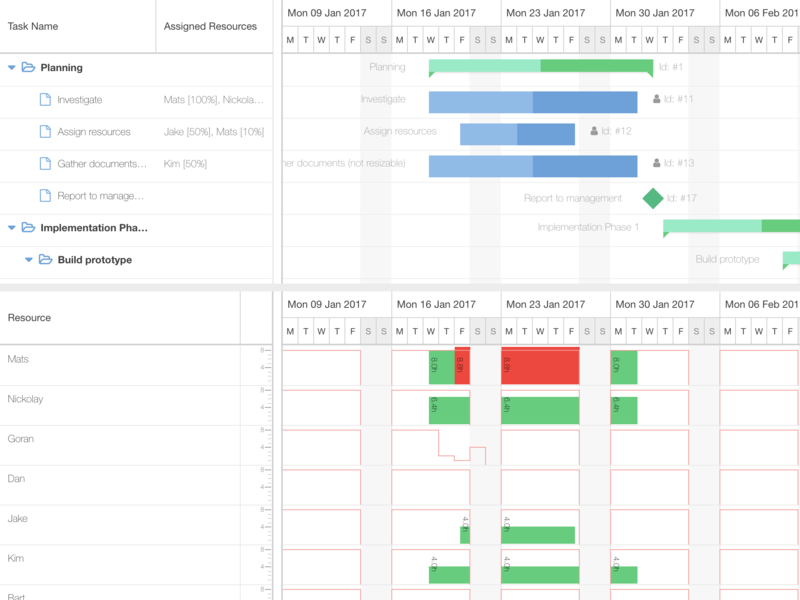 The component supports lots and lots of Gantt use cases: Critical Path highlighting, inline editing, drag drop, dependencies, lead/lag and much more. 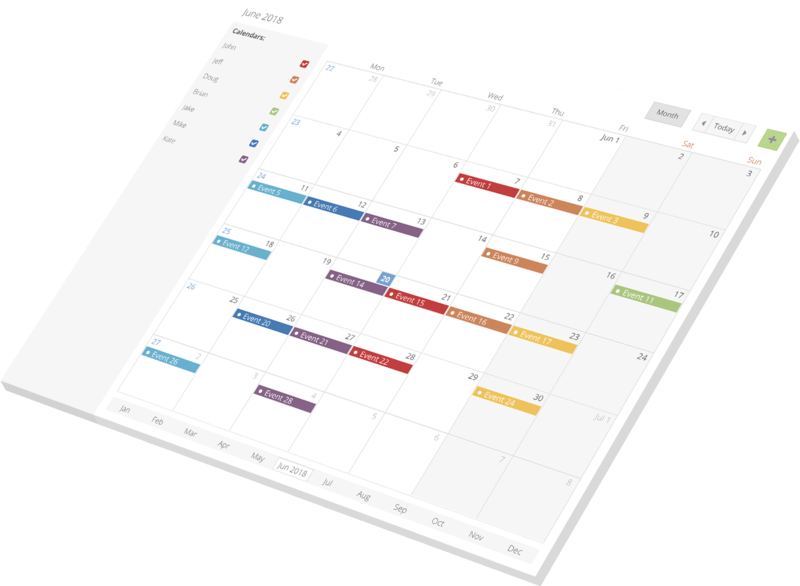 The user interface is intuitive and interactive and allows the user to work with both the mouse and keyboard. 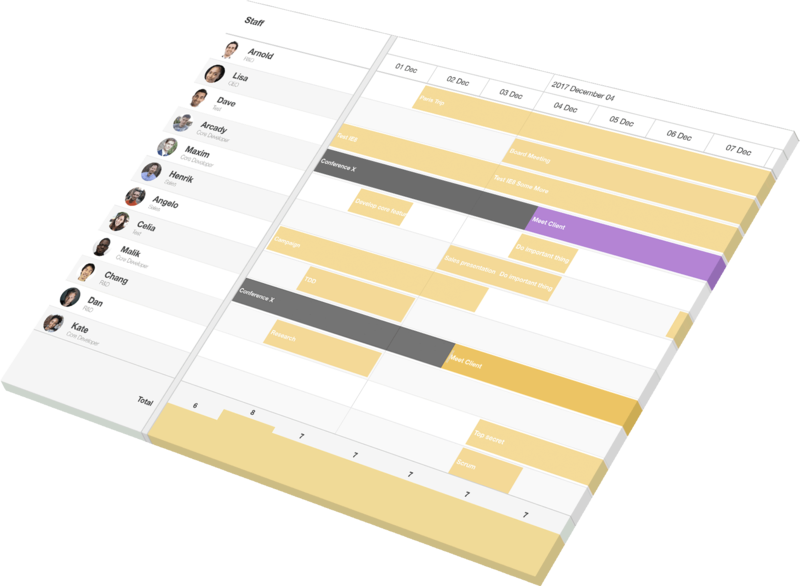 As a developer, you can also leverage the Ext JS component model and extend our classes as well as create your own plugins to add your own functionality.